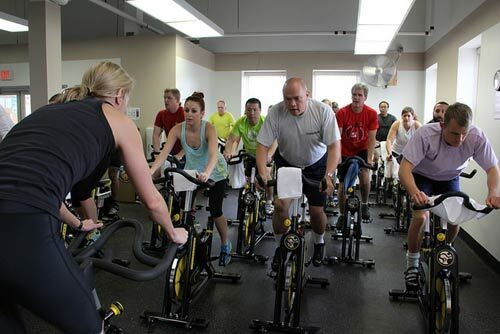 Want to get into cycling this year but not sure what exactly you need to get started, well apart from the bike? 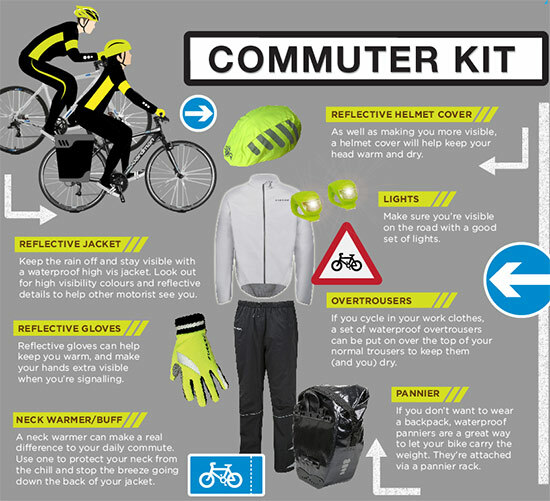 Or maybe you just need a little reminder of the cycling essentials which keep you comfortable and safe on the road? 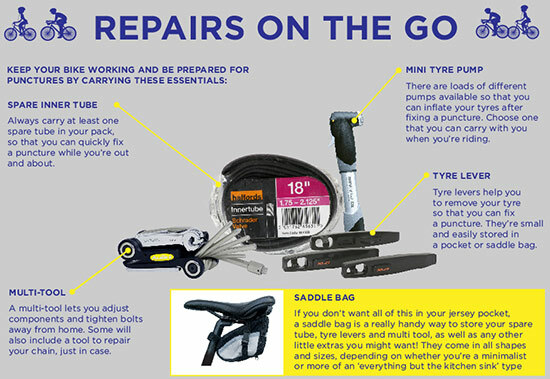 Either way, Halfords have created a handy infographic with essentials for year around cycling. 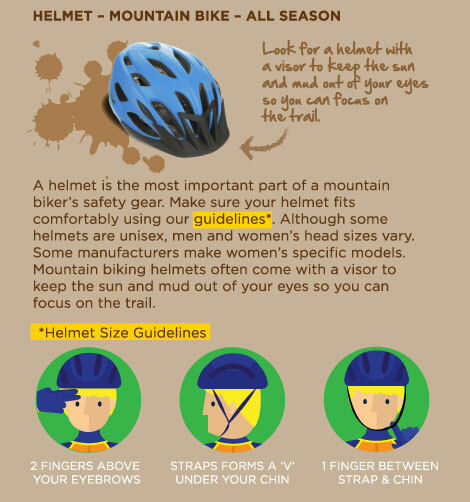 Whether you like mountain biking, prefer road cycling, or commuting on a bike is more your thing, the checklist from Halfords is something worth having a look to avoid any cycling discomforts, embarrassments and serious injuries. 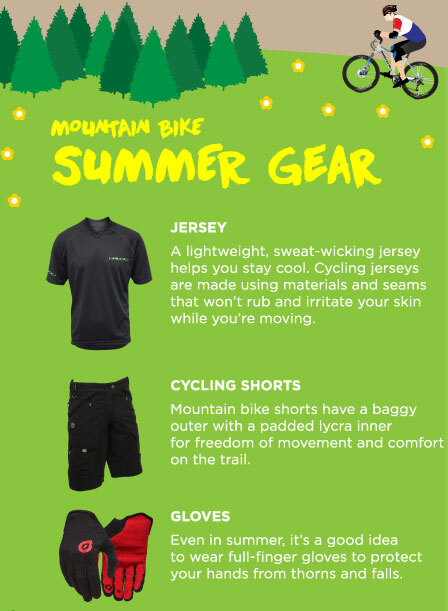 Summer specific gear includes a lightweight, sweat-wicking jersey, mountain bike shorts with a padded lycra inner and light gloves to protect your hands from falls and thorns. In winter use a long-sleeved insulated jersey, a breathable waterproof jacket, leg warmers and winter gloves. Essentials for all seasons are similar to the ones for mountain bikers, the differences are in slightly different type of clothing and in the way you carry your water – bottles and bottle cages are the best way to carry water out on the road (your drink is easily accessible). 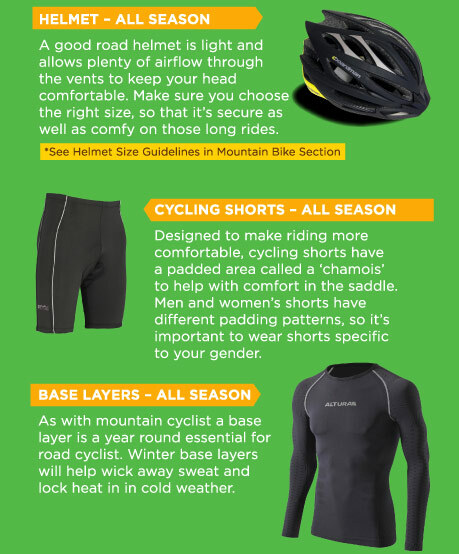 In winter it’s recommended to use winter road jerseys and cycling tights made of thermal fabrics to keep your legs warm. Don’t forget the winter gloves and a winter jacket with reflective features to help you stay visible in low light conditions. In summer bib shorts may work better for some (as opposed to normal cycling shorts) as these prevent creasing that might cause chafing. The bib strap design is different for women, offering a variety of choices and even a solution to make toilet stops easier! I personally tried a few different bib shorts but haven’t found one which would fit perfectly so for now I am sticking with normal cycling shorts. It’s worth trying different brands on though and see which one is a better fit for you. 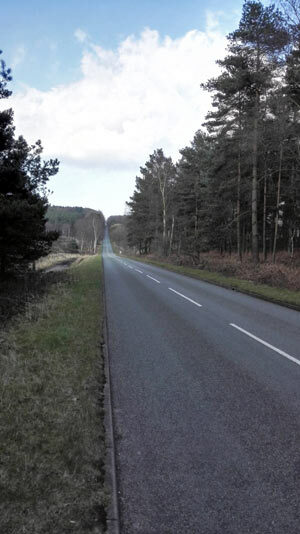 The most important thing when commuting on a bike is visibility – you need to stand out on the road, making sure the drivers see you. Wear reflective waterproof jacket, reflective gloves and get a good set of lights. For rain also use reflective helmet cover (to keep your head warm and dry) and waterproof overtrousers which can be put on top of your normal trousers to keep them dry. In winter a neck warmer can make a real difference. Also if you don’t know how to change the inner tube, you can always ask somebody to help you. Want to learn how to replace the inner tube? Take a look at this YouTube video. Are you getting into cycling or planning to do more cycling this year? Did you find this guide helpful? Great article and helpful tips!